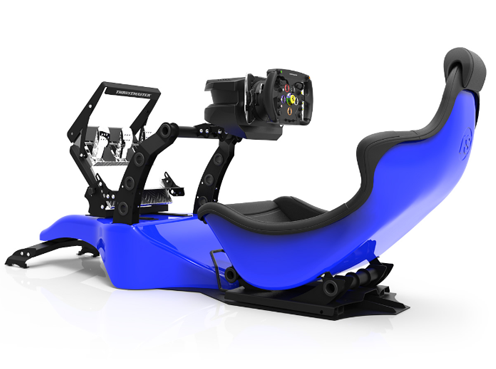 Racing Simulator Products - Pro Racing Simulators Ltd. 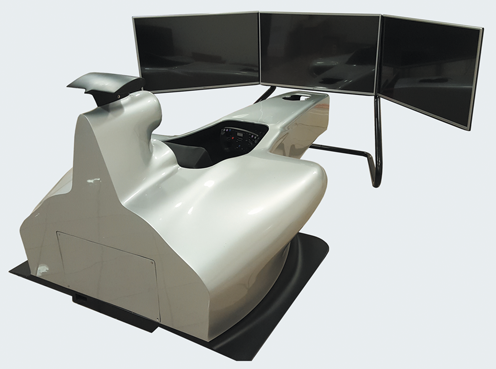 Racing simulators for advanced home users, corporate entertainment, sim racing enthusiasts and racing drivers. 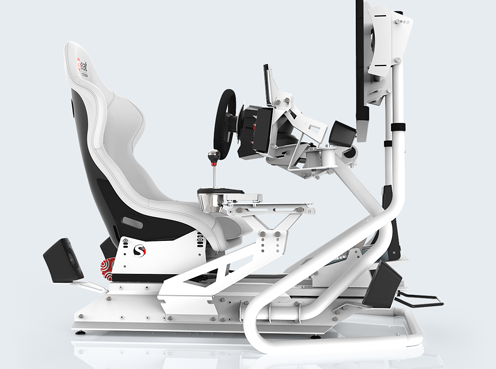 Cutting edge simulators suitable for professional driver training and racing car development. Utilisng the highest quality components. 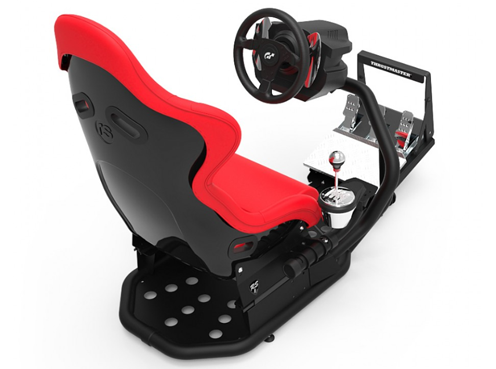 Our most affordable range of Formula Home Simulators for XBOX and Playstation gamers. 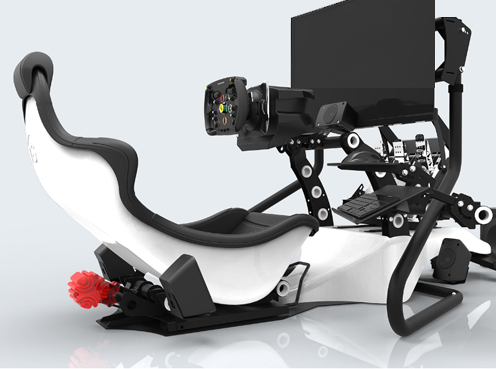 Customise your simulator to suit your needs. 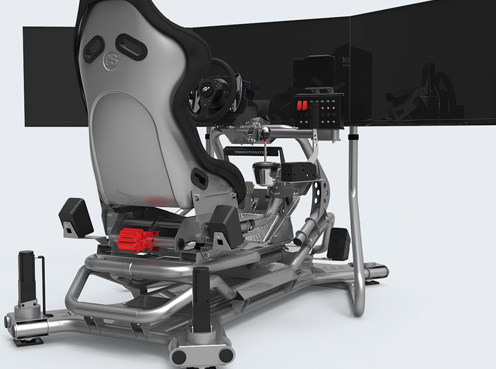 Formula Racing simulators for advanced home users, corporate entertainment, sim racing enthusiasts and racing drivers. Cutting edge simulators utilising motorsport grade components and software for the most demanding professional applications. Our most affordable range of Home Simulators for XBOX and Playstation gamers. Customise your simulator to suit your needs.